one gadget at a time. hardware, software and mobile apps. Written in plain English, with links to where you can find more information. Want to make your TV smarter without buying a new one? 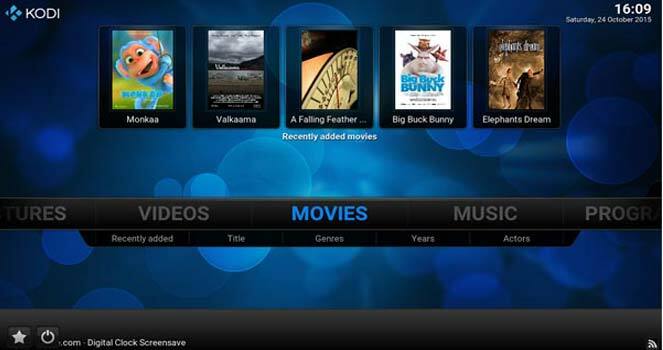 Install a free media centre on a PC, Mac, Linux, Android or even Raspberry PI. It'll play any file format you throw at it and can even stream video off the Internet. 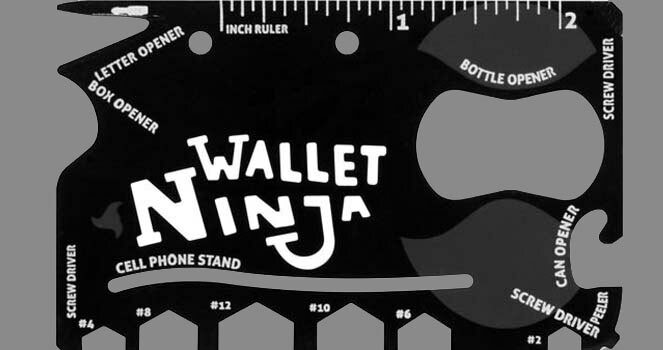 Add a credit card multi-tool to your wallet for the price of a couple of sandwiches! Made from 1.5mm heat-treated steel this till puts 18 tools in your pocket. Need to stay focused for a test, or having trouble sleeping? 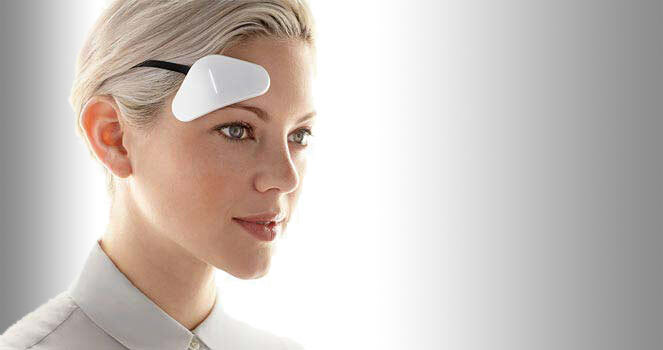 This little gadget will zap your brain with just the right level of signals and, according to people that have tested it, really does relax or motivate you! 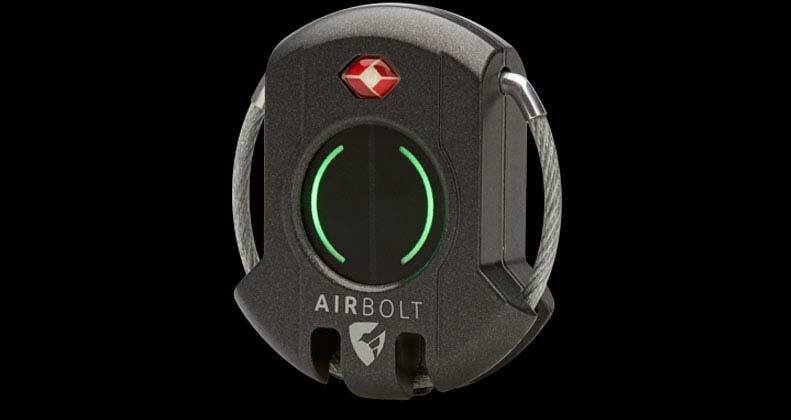 Never lose your suitcase again with a bluetooth enabled lock that crowdsources security and location, with a year-long battery life. Stray to far from it at the airport and you'll be instantly notified. Hang the DJ with this free Open Source mixing software. 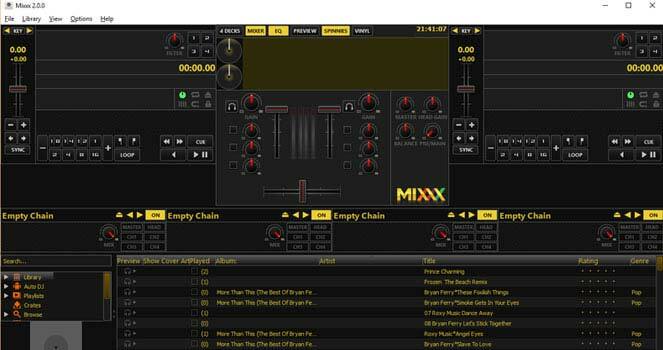 Use up to four mixing decks, with many special effects and an 'Auto DJ' feature that mixes tracks automatically for you. 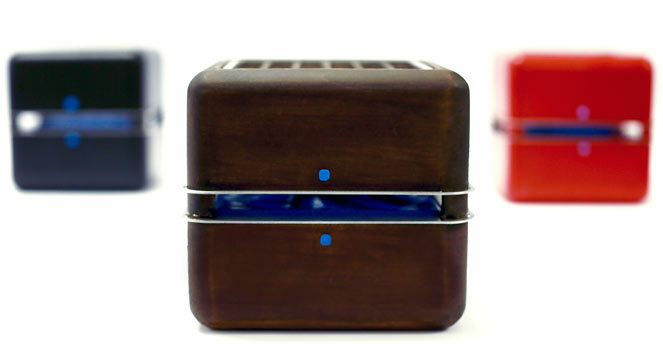 Cool a room by up to 3 degrees C with this elegant, portable air cooler. There's always that one person that has everything. You're stuck for ideas of what to buy them, perhaps for a birthday, Christmas or other occasion. While the book might give you some unusual ideas it's also a great gift itself. My latest book aims to solve life’s little problems one gadget at a time. Covering over 100 gadgets, whether you’re looking to improve your golf game, fix your PC and fill it with free software, measure a room using your phone or even alter your state of mind without drink or drugs, The Useful Book of Gadgets, Gizmos and Apps has something for everyone. "I am addicted. A brilliant book." Book published in the UK by Management Books 2000 Ltd.